Houston is one of the best places to visit when you get enough time to do so. It has all the enchanting places that a family can visit. 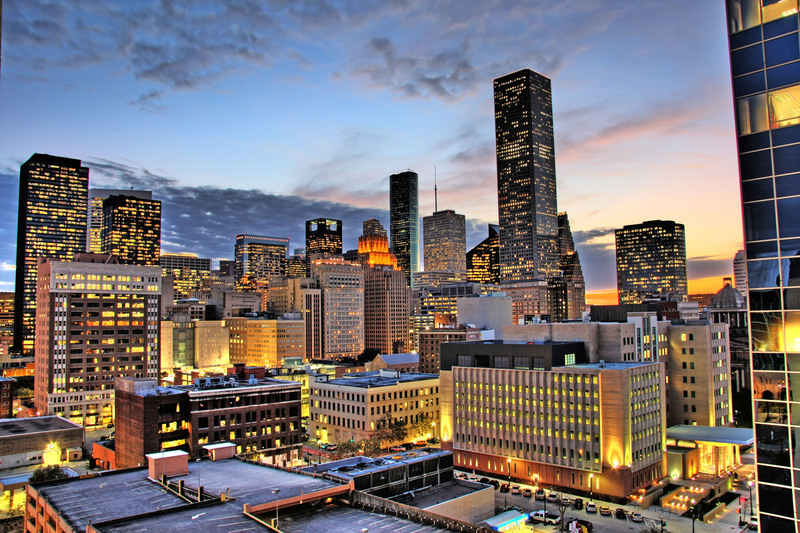 To get the best of your time in the area, it is best if you are going to plan your trip to Houston now. The best way to do that is to know the places you prefer to visit in your list. You do not have to search further! It is already provided here! Do your kids love anything about astronomy? Let them learn more about this subject by getting them to the perfect place where information can be obtained – Space Center Houston! Here, the kids will be able to enjoy viewing spacecraft and spacesuit along with other artifacts from NASA itself! Getting some glimpse to the future may seem impossible, but it is possible at the Space Center Houston. You only have to go the Saturn V Complex in the Rocket Park. Kids will also have fun looking at the latest space robotic technologies NASA developed. It is just one of those technologies that the space program has developed for exploration in Mars. It is a must-see destination if you and your kids love the sea and everything that lives in it. At the Downtown Aquarium, you will see plenty of varying captivating and colorful undersea landscapes, including tanks that are full of the red-bellied piranhas, shiver of sharks, venomous stingrays and many more! Aside from these attractions, Downtown Aquarium also features lots of land side attractions like a rain forest, white tigers and Ferris Wheel Rides! But, the attraction you should not miss here is Louisiana Swamp complete with alligator-snapping turtles, spotted gar and gators! The attraction is located nearby The Galleria. It is a towering art that can easily inspire hearts. Although it is a good attraction for kids, the ones who will feel more thrilled in going here are those who are planning to propose and couples who are soon getting married. It is not only a nice attraction, but also a good place for weddings and proposals. Most trips done by a family are meant for kid’s fun. In this attraction, it is something that should not be missed. The destination has been ranked as the top museum for kids. Here, kids will be able to enjoy different forms of activities, including building robots and race boats. They can also get the chance to experience being the adult for once by using make-believe debit cards that allow them to buy groceries. An advantage of going to this place is that even kids below two years old can get the chance to enjoy and be active like their older siblings. Another adult activity that kids can take part in is the chance to test-drive different jobs, including becoming a news anchor or mayor. There are lot more places to visit in Houston. But if you are planning to go for a trip to other places, Best Place to Travel will always be there to be your travel guide.